MARQUETTE — Federal Prosecutors charged dozens of people including actresses Lori Loughlin and Felicity Huffman in the largest college admissions cheating scam, ever prosecuted in the United States. Allegedly Loughlin and her husband, fashion designer Mossimo Giannulli paid $500,000 to have their daughters labeled as crew-team recruits at University of Southern California, even though neither is a rower. Prosecutors also Allege Huffman made a charitable donation to Key Worldwide Foundation to give her daughter extra time to take the SAT, and received a score of 1420, up approximately 400 points after the proctor corrected her answers. Today ABC 10 went to campus to see how the student body is reacting. “A lot of people had to work really hard to get to where they are. I don’t think it’s fair that somebody can just pay to get admission,” said Allison Hayes, Freshman at NMU. 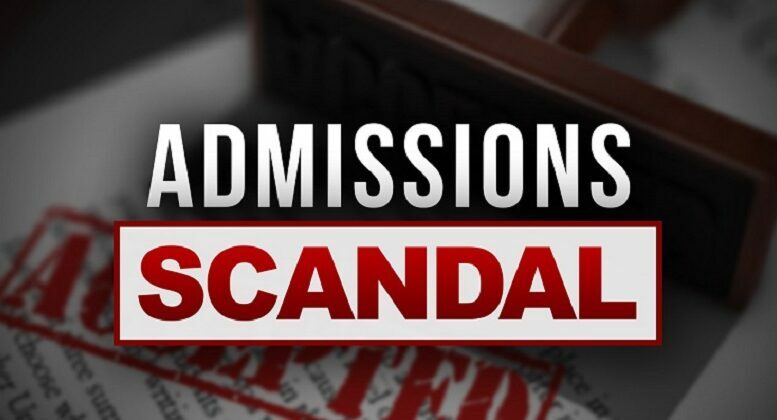 “Unfair” is the way many students are describing the college admission scandal involving 50 people. “These privileged people taking advantage of the system. Especially taking away chances from people who could have gotten a scholarship in that type of sport, who couldn’t afford to go there. Especially if it was the only way they could have gone there was on that scholarship and it got taken away from them,” said Hannah Muzzey, Freshman at NMU. NMU students say they put in the hard work to get into school. NMU has a minimum set of requirements to get into the University. “When students apply to Northern we require official documents. The most common one is the official High School transcript of the students currently in High School. For our baccalaureate level program for incoming freshman we require a standardize test score, so either the SAT or the ACT,” said Jerri Daniels, Director of Admissions. Northern Michigan University was not involved in the cheating scandal, but the University says they routinely review their system.